Senior portrait session fee is $250 and includes a consult and planning meeting, wardrobe consultation with up to an hour and half session at two locations. 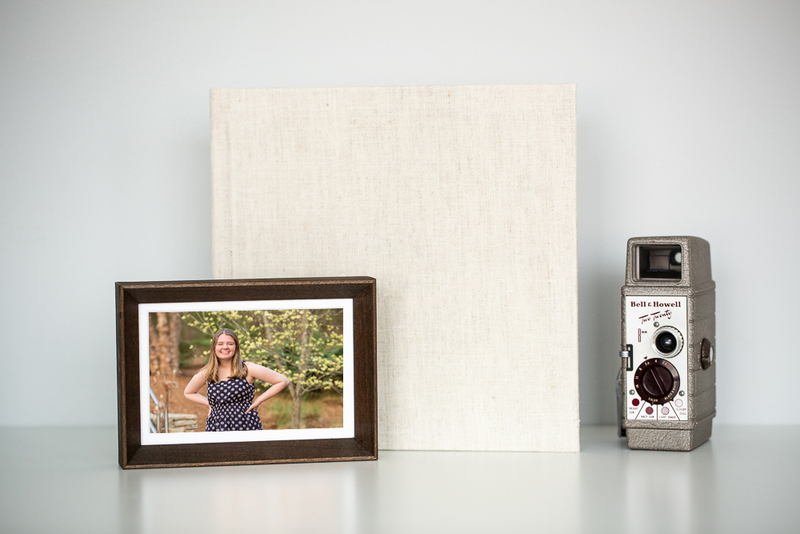 Collections start at $430 and include a variety of framed wall art, Signature Heirloom Albums, custom press printed graduation announcements and gift prints. 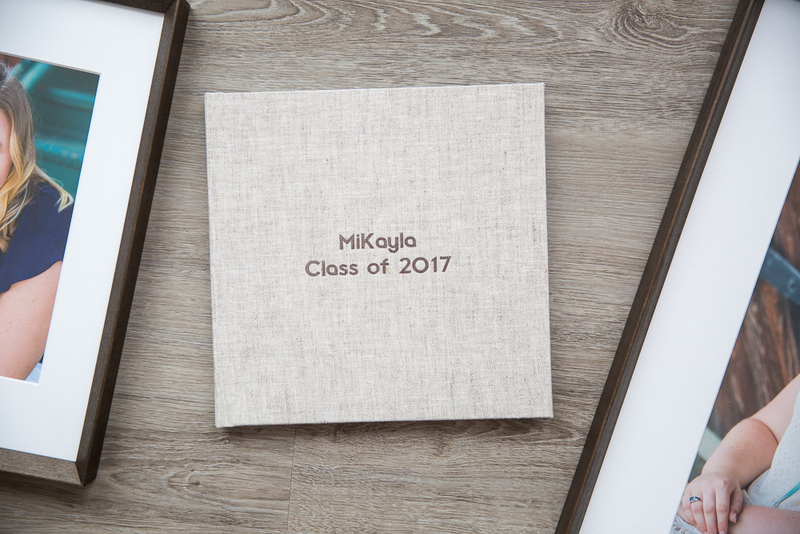 Ready for us to capture your Senior's best year yet? Amber Foster Smith Photography is a full-service boutique photography studio located in the heart of downtown Holly Springs, NC specializing as a High School Senior Portrait Photography. Servicing the Raleigh, Cary, Apex, Holly Springs, Morrisville, and Fuquay Varina area. We offer portraits both on-location and in our professional photography studio by appointment.